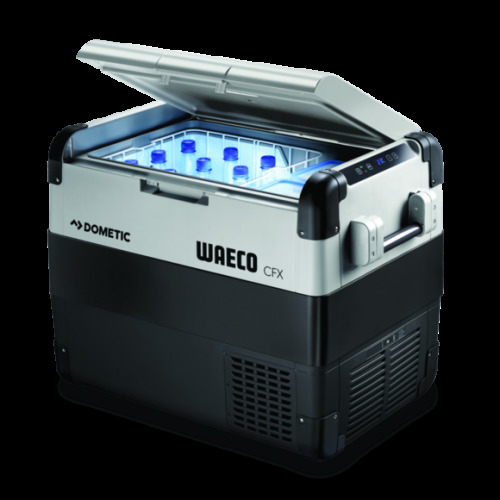 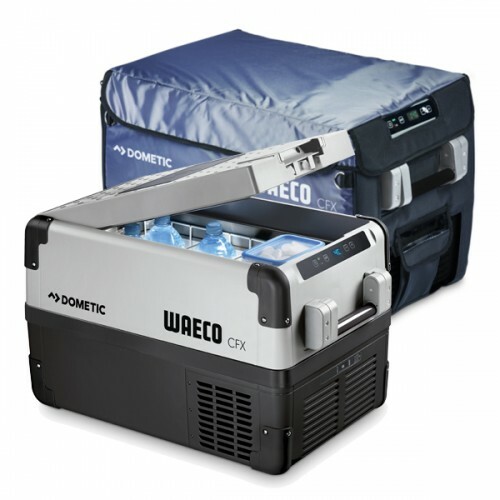 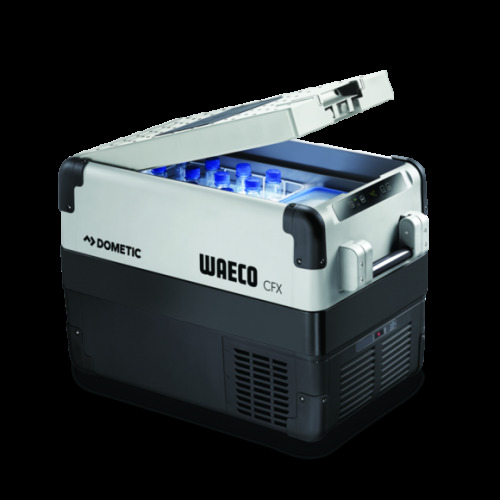 The Dometic Waeco CFX65W with Protective Cover 12 Volt Portable Compressor Fridge Freezer is the newest addition to the CFX range. 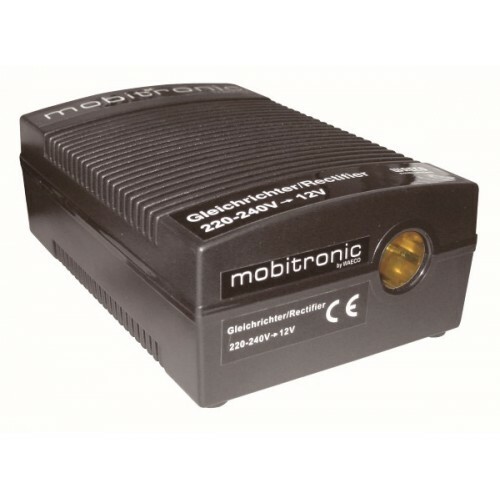 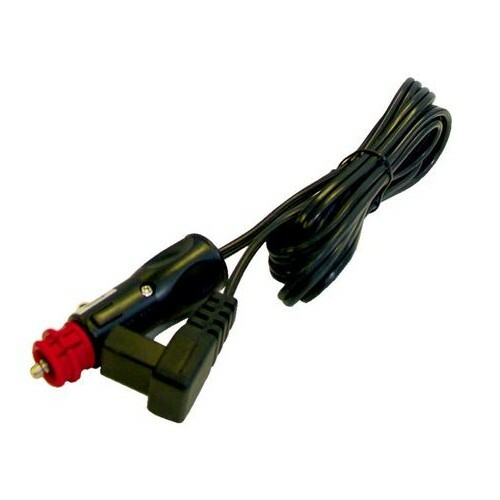 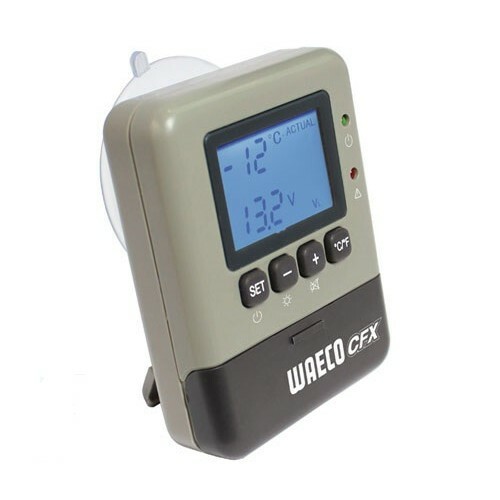 They now come with built in WiFi for connectivity to be controlled with phones or tablets and with most of the trusted features that has always been with the existing Waeco CFX range, the Dometic Waeco CFX-65W is the perfect compact all-rounder. 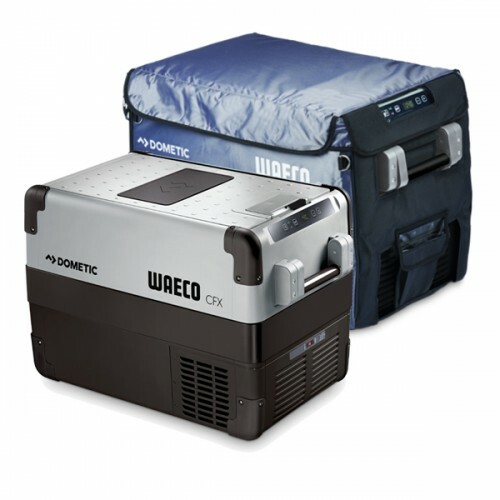 Dometic Waeco CFX-65W 12 Volt Portable Fridge Freezer has been designed to suit those that need larger and more versatile portable storage. 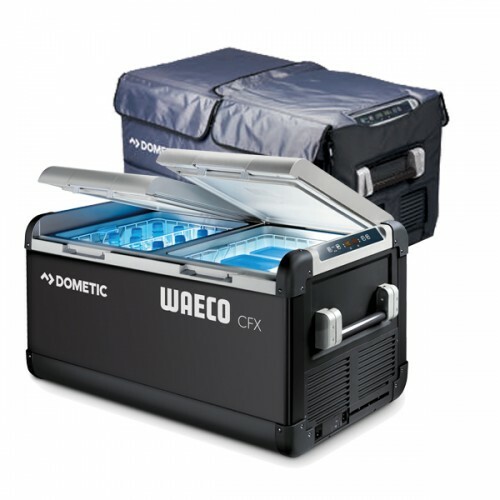 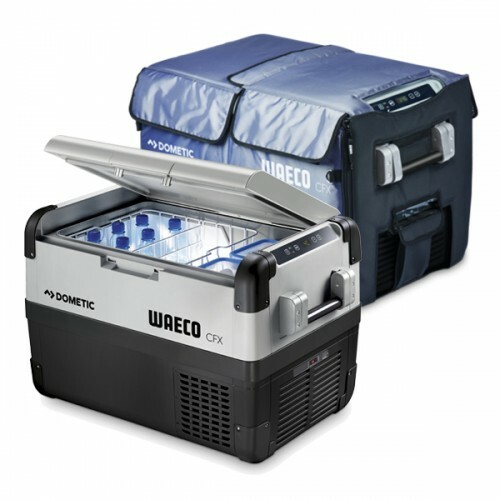 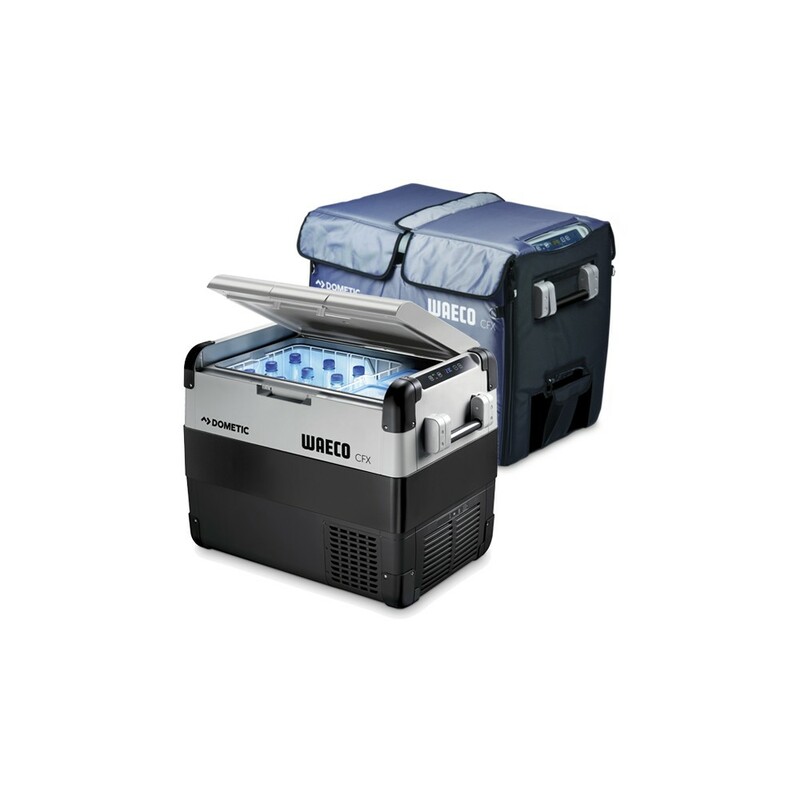 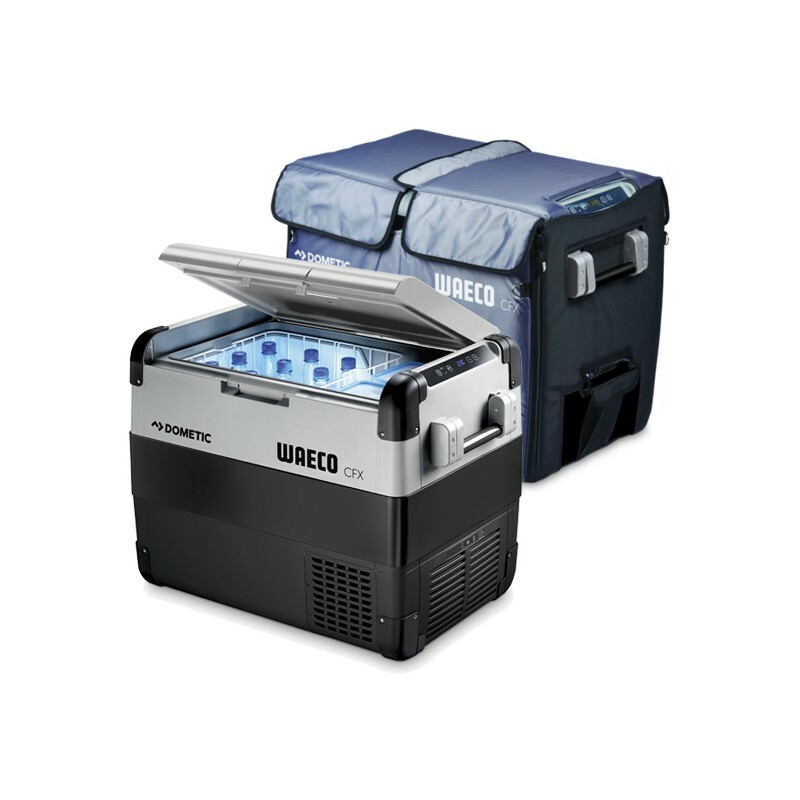 The Dometic Waeco CFX65W portable fridge is the ideal fridge for those going away with a large family or group of friends, no matter if you are on the road or water, this portable fridge is perfect for a long weekend getaway or that large outdoor party. 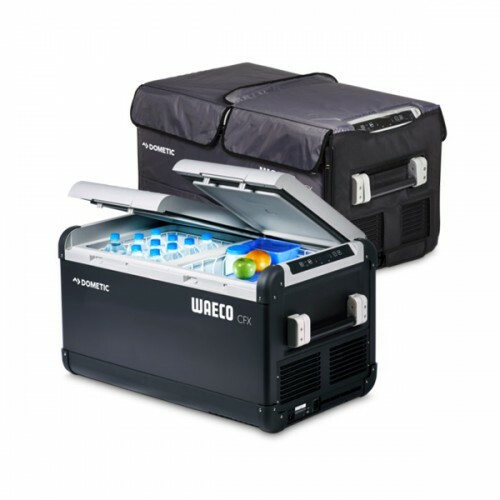 For its well designed medium size, the CFX65W fridge has a generous capacity to fit about 106 cans and upright soft drink or champagne bottles. 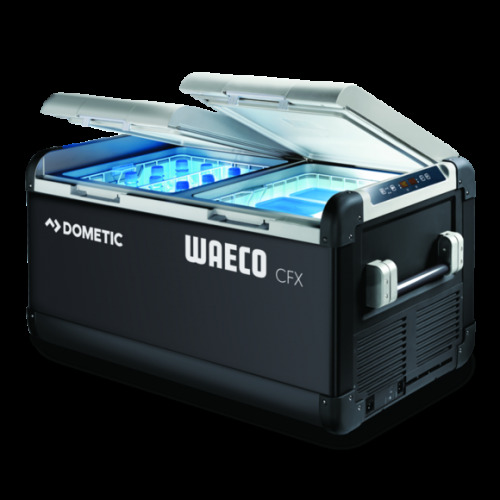 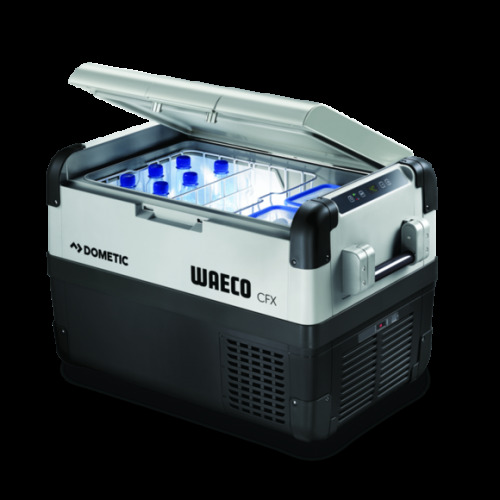 The Dometic Waeco CFX65W is perfectly built for camping and low battery consumption the CFX65W portable fridge also has an energy efficient LED interior light and USB port to help charge those portable devices. 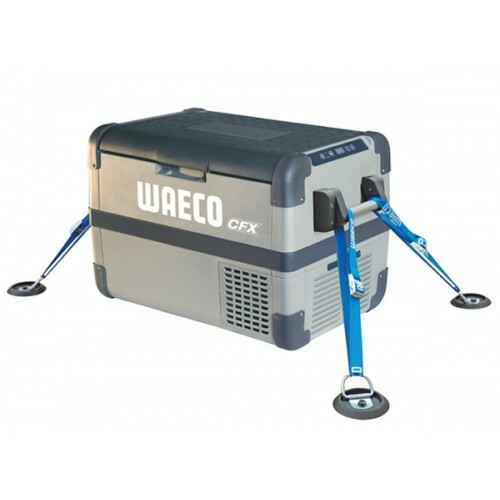 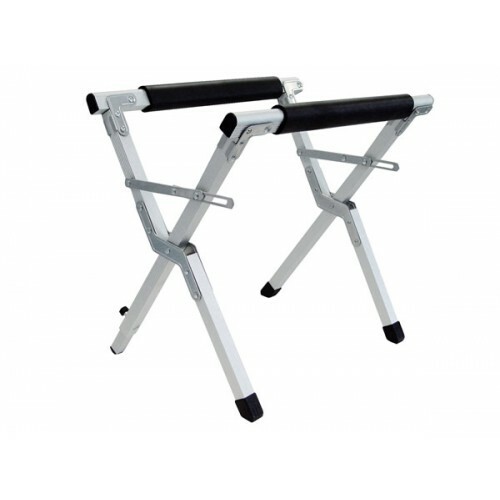 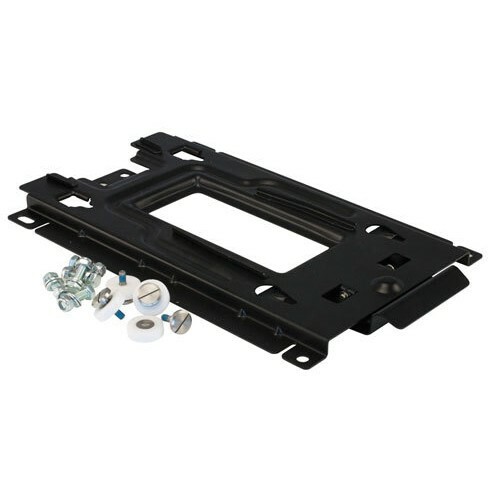 With the name change also comes some new features in the construction such as the easy to carry space saving folding and detachable carry handle, whilst being constructed of robust material with reinforced corners. 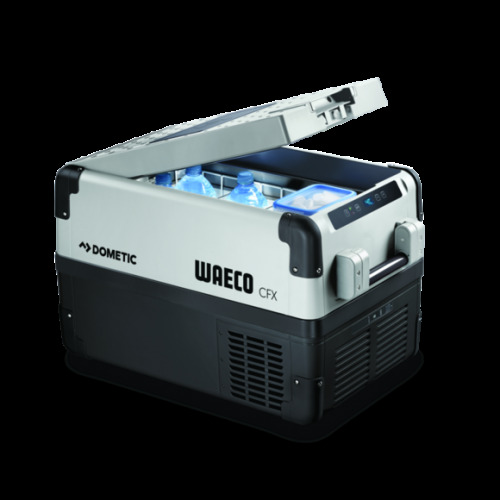 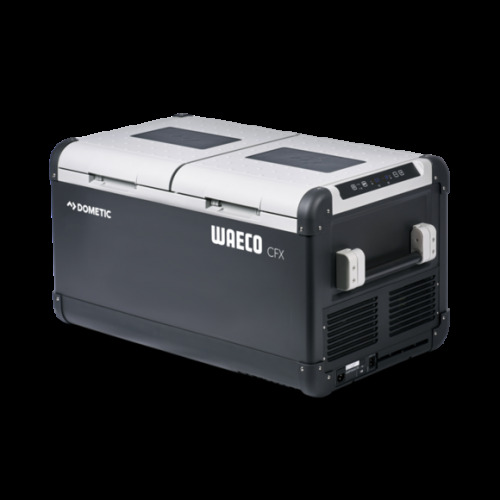 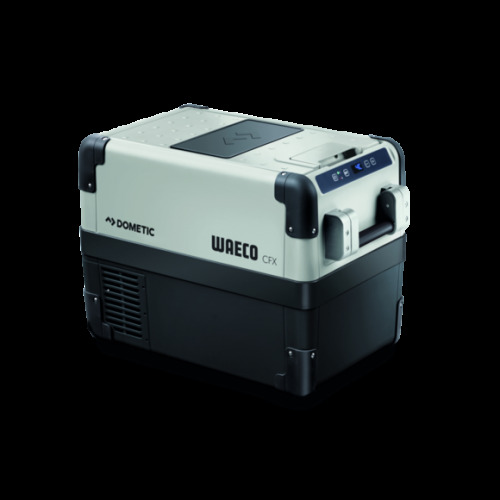 Along with all the great features of the existing CFX range, the Dometic Waeco CFX65W has a genuine high performance compressor with cooling down to -22 Degrees Celsius.